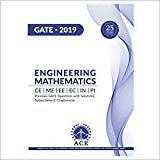 “Where I can find Gate Forum GATE 2018 answer key ? 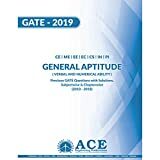 Here using the below table GATE 2018 candidates can check Paper Analysis & Answer Key of GATE 2018 provided by GateForum Institute. 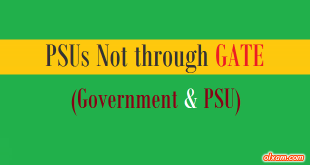 Please give us the answer key for gate PI paper held on 7th feb,2016. When the answer key for EE will be published?